When it comes to pleasing microwave performance it’s the simple things that matter most to Australians. 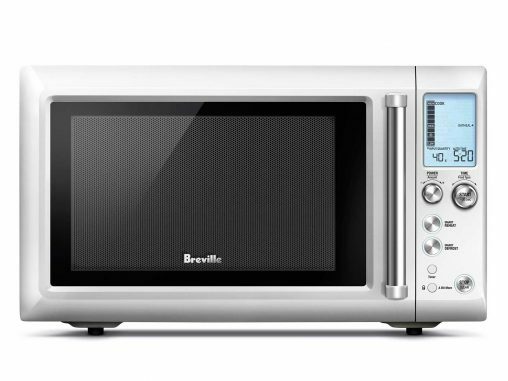 The humble microwave is becoming a major force in the appliance retailer’s arsenal. 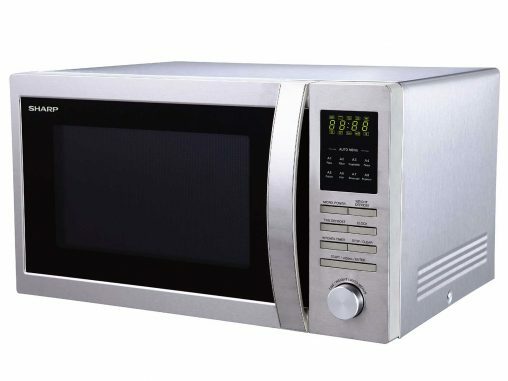 Multiple functions such as grilling and steaming are elevating the microwave from a reheating appliance to a true cooking powerhouse. 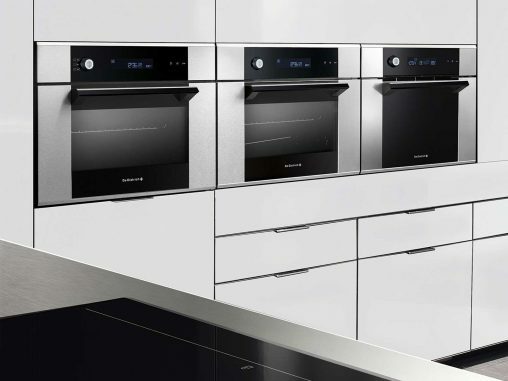 Changes at the top, exciting new technology and Ultimate Guides detailing all the best brands and products in the various Major Appliance categories captivated readers through 2014. 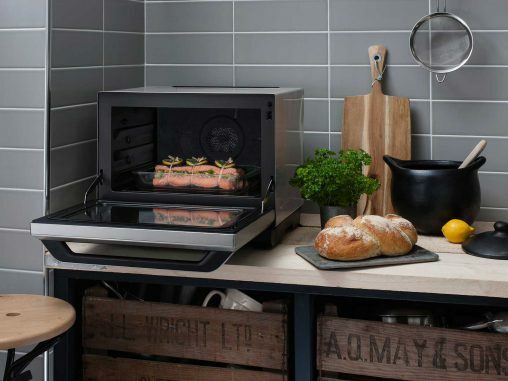 Sharp has launched a new range of four microwaves with a focus on size, style and smart cooking features to suit a wide range of consumer preferences. 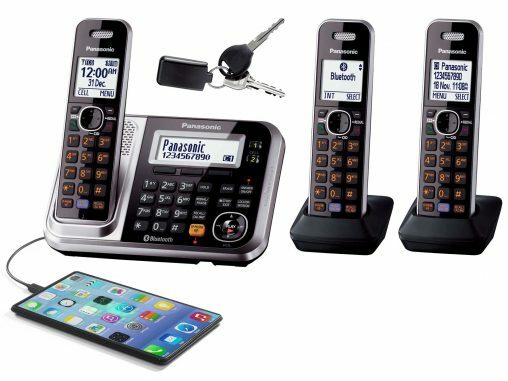 Panasonic has a new range of connected cordless phones and a new premium steam combination microwave oven. Breville will press play on its next Heston Blumenthal-starring TVC campaign this Sunday, to coincide with ‘Heston Week’ on Channel Ten’s very popular MasterChef Australia cooking program.